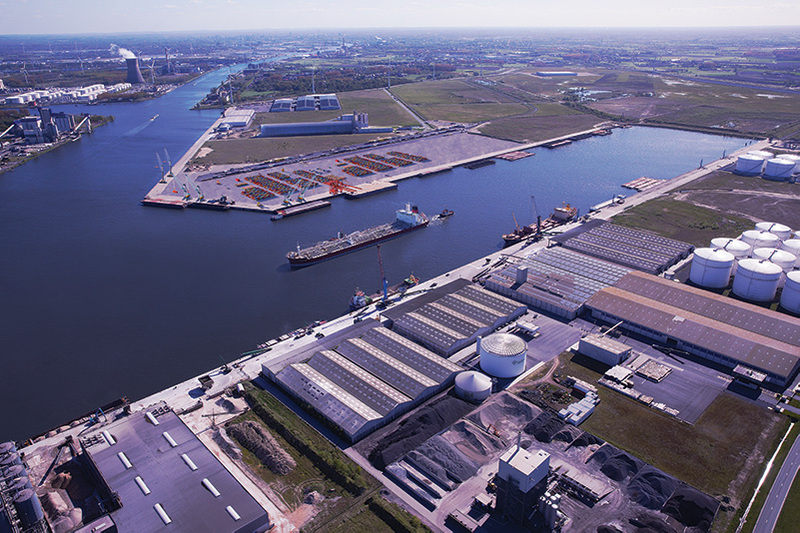 New Ghent (BE) based I-MOTION Shipping company makes waves with multiple regular short sea container line services connecting Ghent with Hull and London Thamesport. I-MOTION Shipping unlocks the potential of connecting Belgium to the North and South of the UK with a regular short sea container service. brand new service which connects Interface Terminal Ghent with ABP Port of Hull and London Thamesport. These two regular services will kick off from Monday, 28th of May calling three times a week at both UK ports. 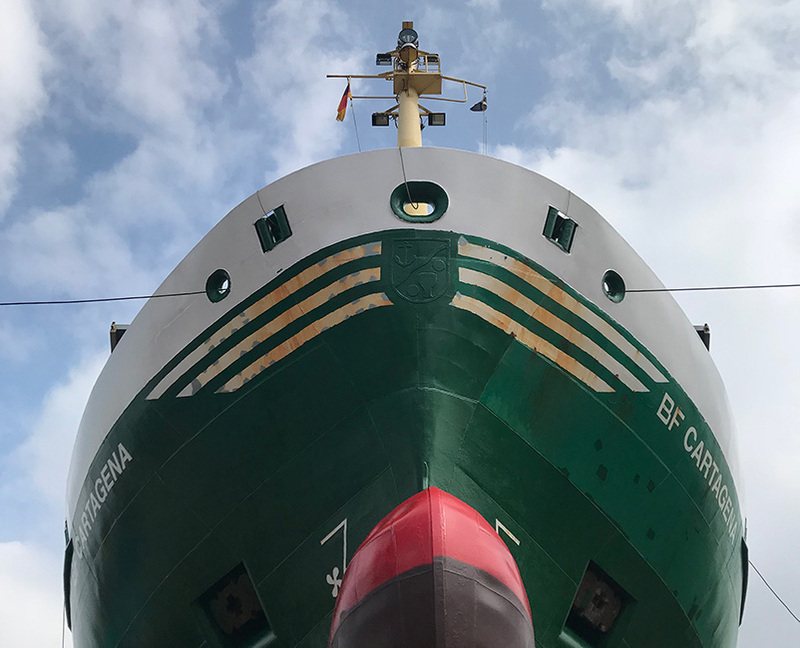 The vessels serving will be MV ‘BF Cartagena’ and MV ‘Marus’. I-MOTION Shipping is a joint venture of Ghent-based entrepreneurs, centrally managed and controlled from B9000 Ghent, Port Arthurlaan 40. I-MOTION Shipping offers quay to quay services for shipper owned containers. As it doesn’t own a fleet of containers, it can offer flexibility for competitively priced container operators and guarantees full neutrality towards its container operators. “The fact that Brexit is looming means that more shippers are keen to switch to intermodal container transport in order to ease customs formalities and remove carbon from their supply chain.” confirms Hans Duthoo, Business Development Manager of I-MOTION Shipping. I-MOTION Shipping welcomes you at www.imotionshipping.com with the ambition to improve intermodal container lane management between UK and Western Europe by using Ghent as intermodal hub.